Thank you for this surprise box of goodies made for two! 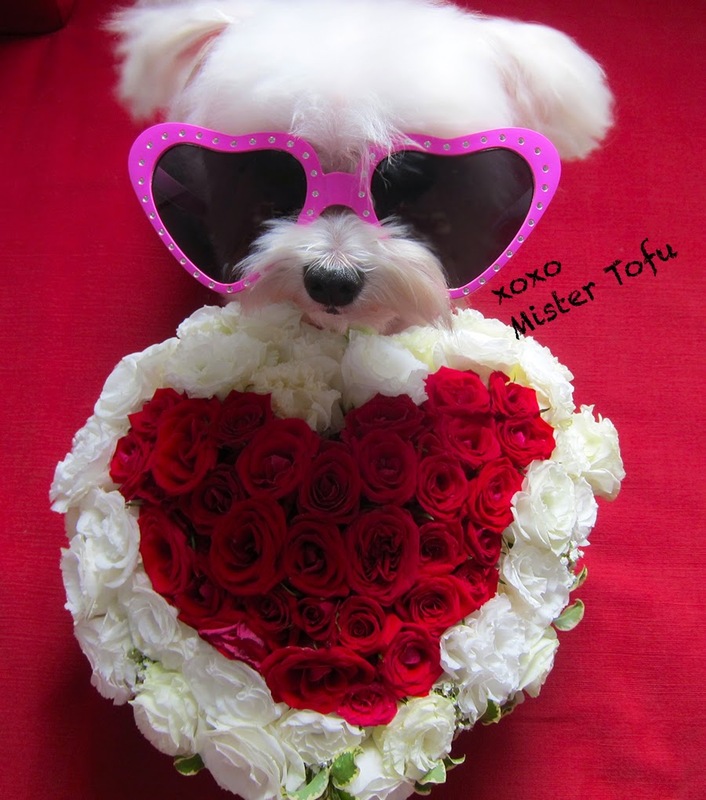 My Valentine's Day date (Mister Tofu) and I will be enjoying it immensely. 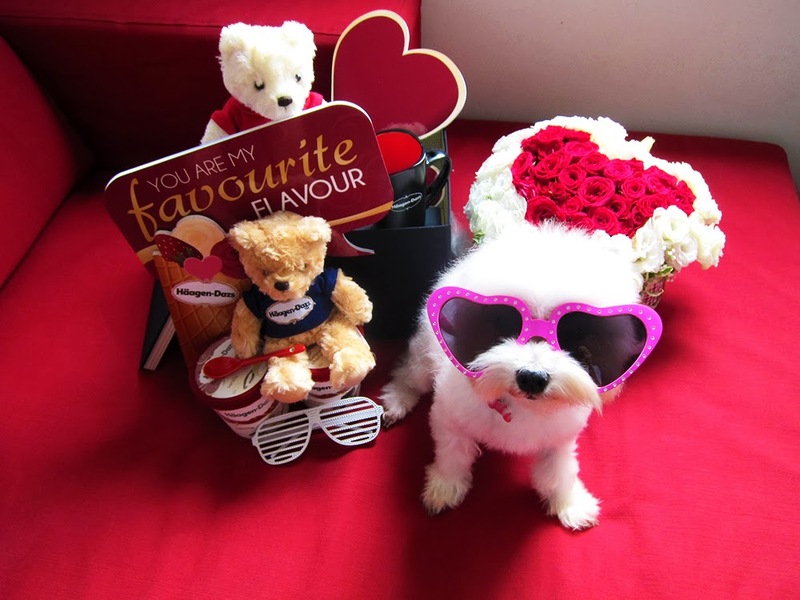 Happy Valentine's Day from Gastronommy!